NorthLife Church meets for worship every Sunday at two different locations, yet with the same purpose of being a family of nations loving God together. NorthLife Fort McMurray meets in the downtown core of Fort McMurray, while NorthLife Anzac meets just on the entrance of the town of Anzac. 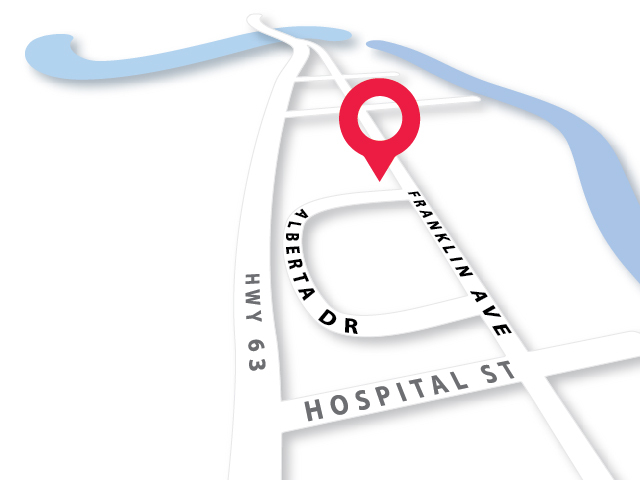 Directions: Downtown Fort McMurray, on the corner of Franklin Ave., and Alberta Dr. 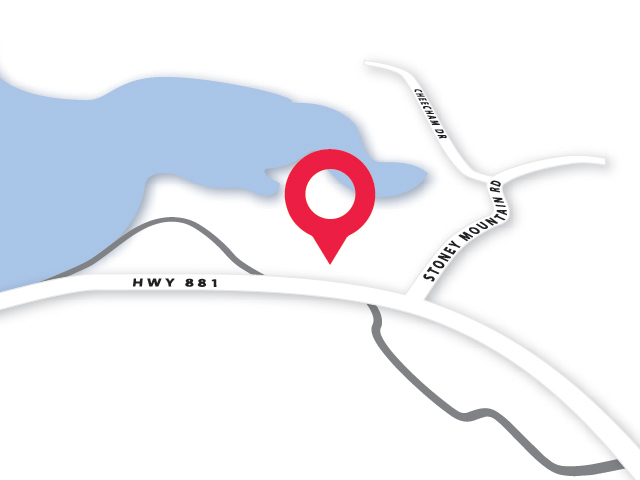 Directions: On Highway 881, approximately 50 meters north-west of Stony Mountain Rd. Office Hours: Currently, we are not able to offer office hours at Anzac. If the parking lot is full, street parking is available along Alberta Drive. Alternatively, Northern Lights Shopping Centre has graciously given us permission to use their parking lot (accessible through the gate in our own lot). In turn, we want to make sure we're not obstructing their business and ask that you park in open areas rather than directly in front of businesses.